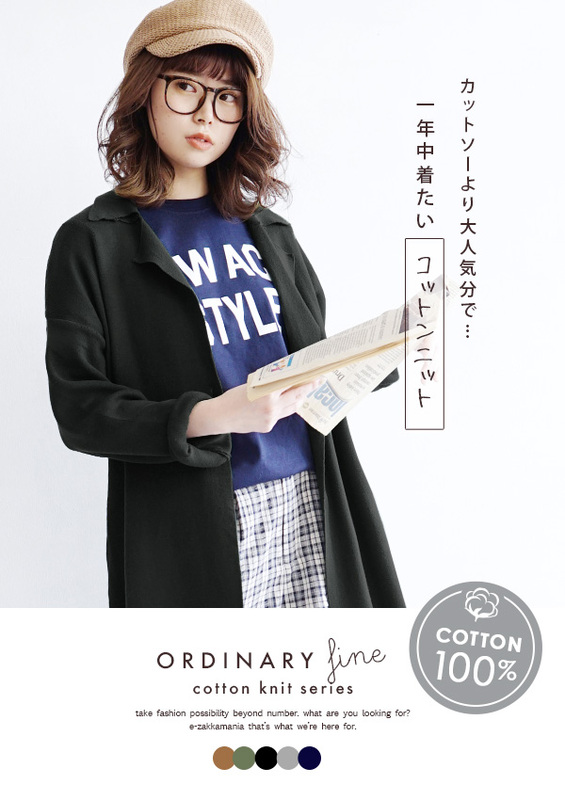 "An outer appears for the extreme popularity cotton knit series for the first time well"! In the scene. As for the season. The style is free, too. 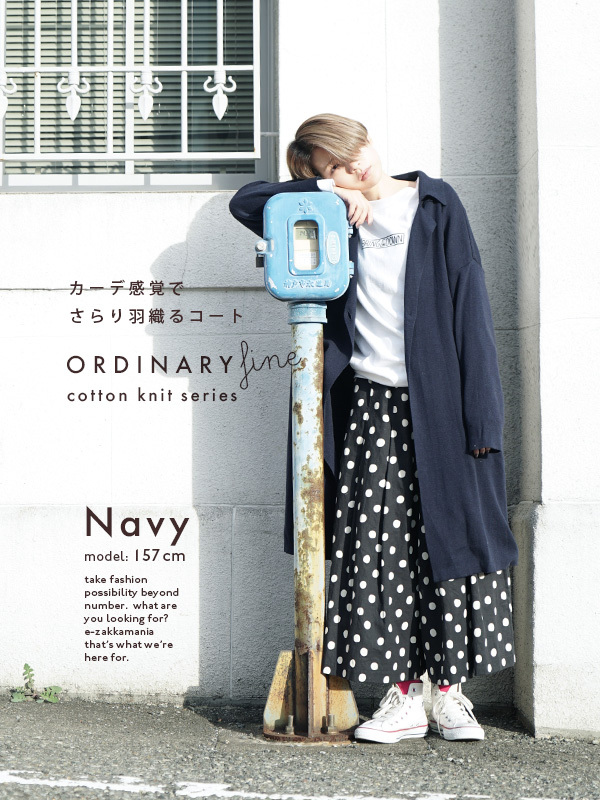 Is always usable; is refreshing"Cotton knit series". 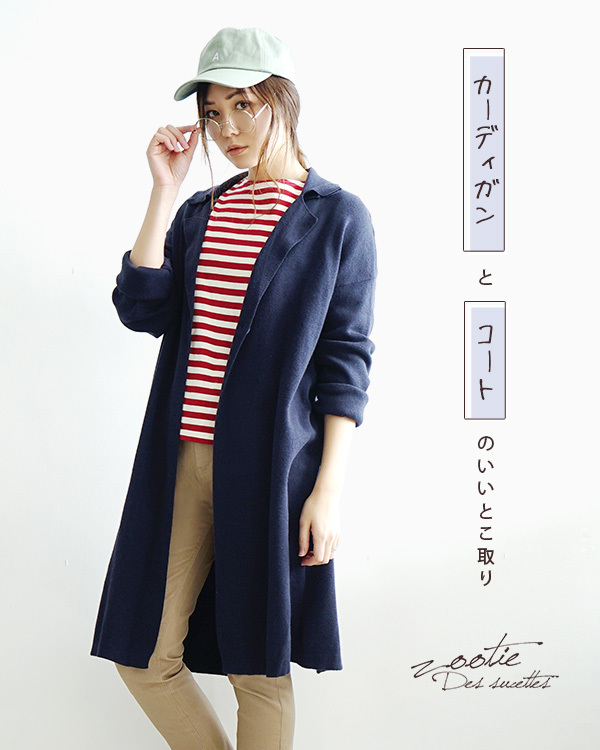 Our store original brandzootie (zoo tea)For の extreme popularity series, a light overcoat design becoming first among 2018SS comes up! The feel that is comfortable in a rough atmosphere. To the coat which is washable, and is more imminent! 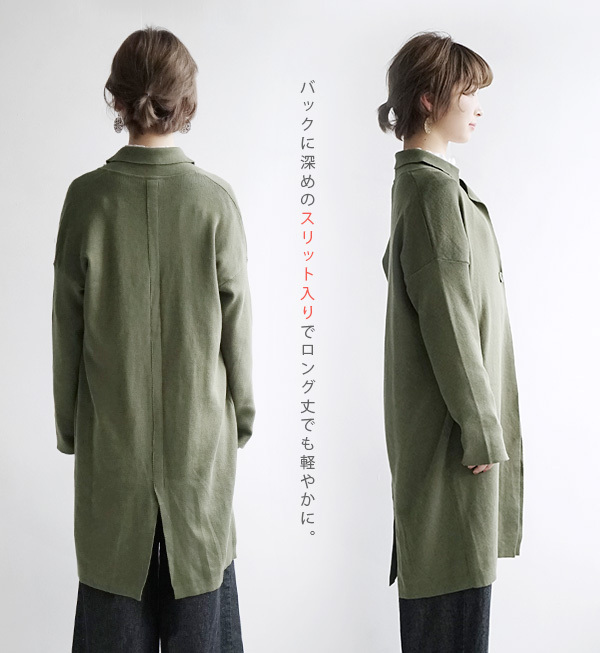 The big one-button which is round to くたっとした tailored collar. There is the atmosphere that is slightly pretty, and is rough. It becomes the dropped shoulder sleeve design of the unhurried width of the shoulders, and it is very convenient not to choose an inner! 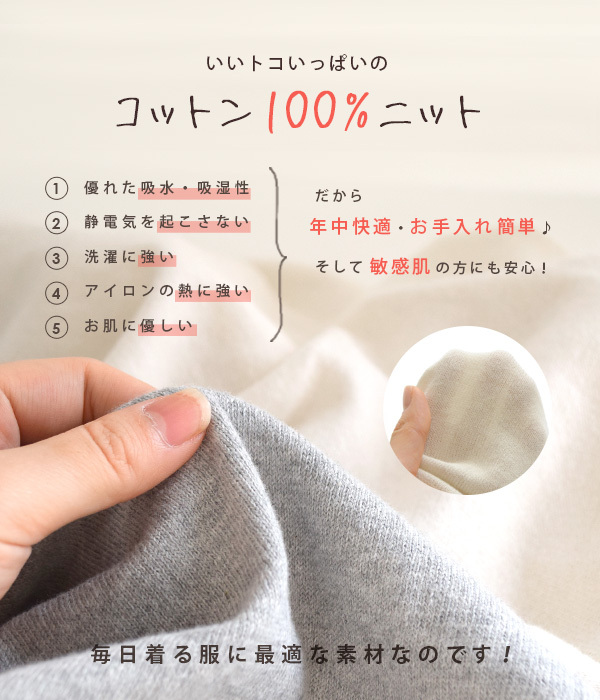 In addition, one which features the good cotton knit だからこその manageability and skin familiarity. Have the softness and the moist feeling that a silhouette does not spread through too much and is full of elasticity. It is worn comfortably in almost all seasons and is material superior in cost performance. 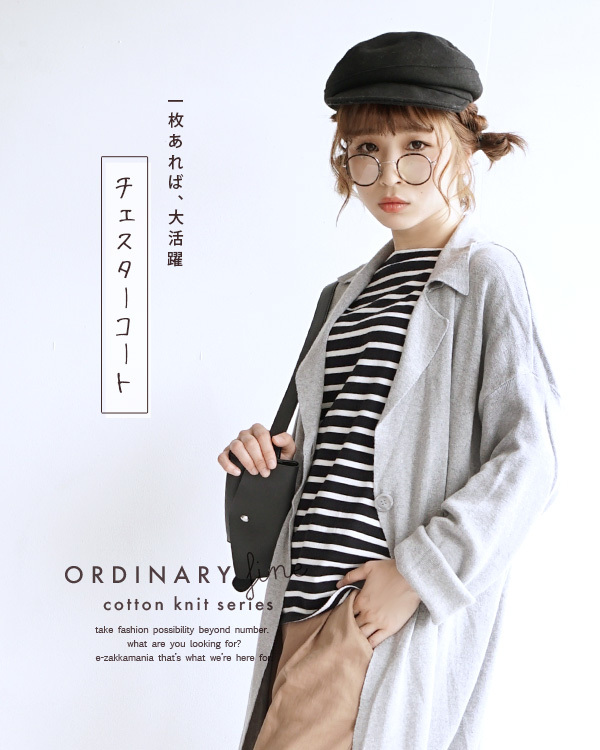 Besides, the 100-percent-cotton natural knit that the cotton knit series of our store does not include a chemical fiber. The skin pleasantly sensitive to the bare skin is reliable, too. 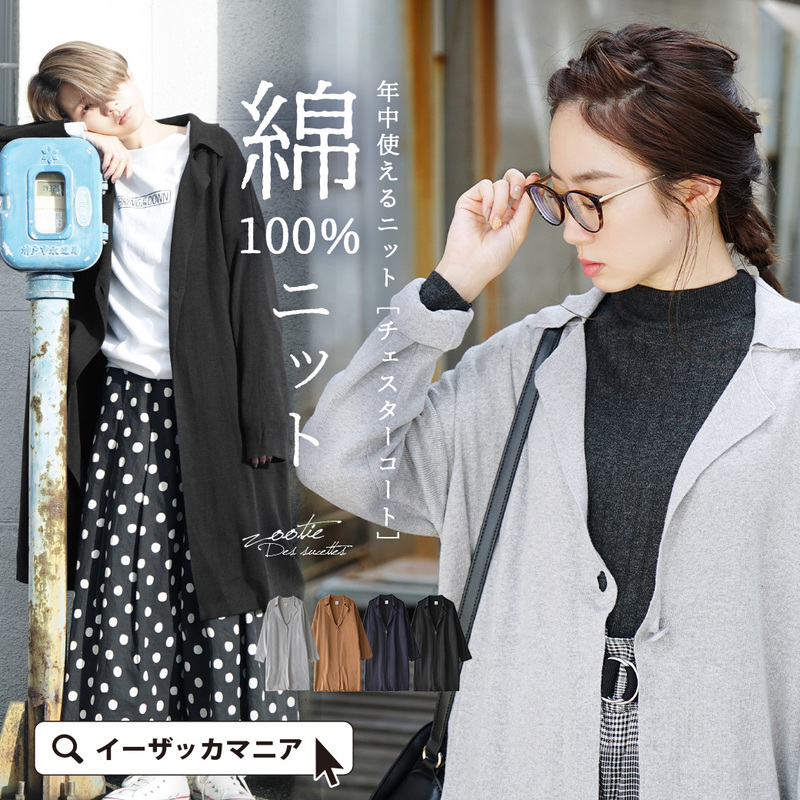 I wore it from a sweat shirt pullover with some thickness, and a knee finished being covered to the length, and the length of a kimono sleeve was longish when a finger-tip left number cm. The body, sleeve rotation can still afford to a good and is comfortable comfort. Anyway, an omission feeling is plentiful! 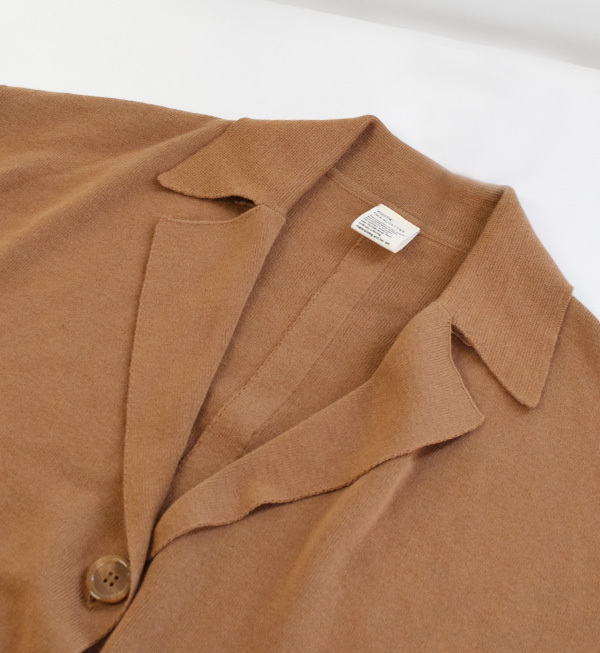 Comfort has security with the cotton knit that moderate thickness is felt, and the feel is comfortable lightly, too. I wore it from thin Ron T. The dish of the knee costs the length a little. The length of a kimono sleeve had a length to the first joint of the thumb. 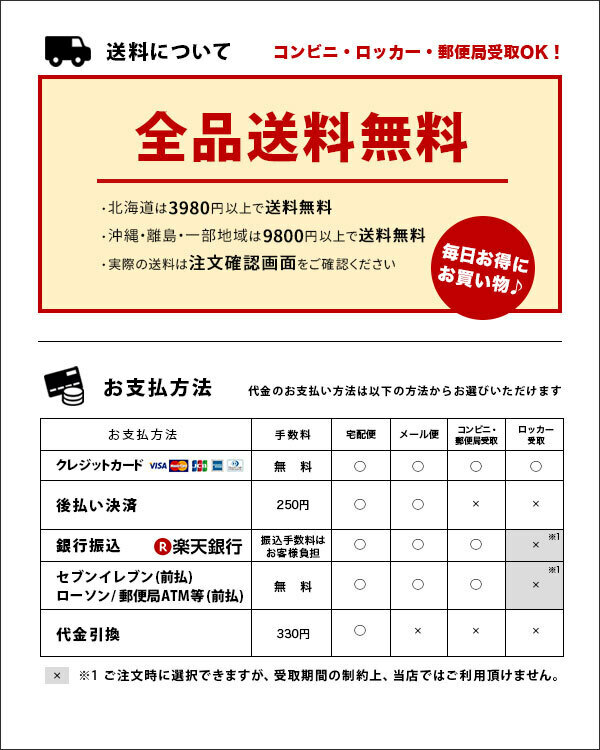 A feeling of size can afford generally, and there is no feeling of パツパツ, too. 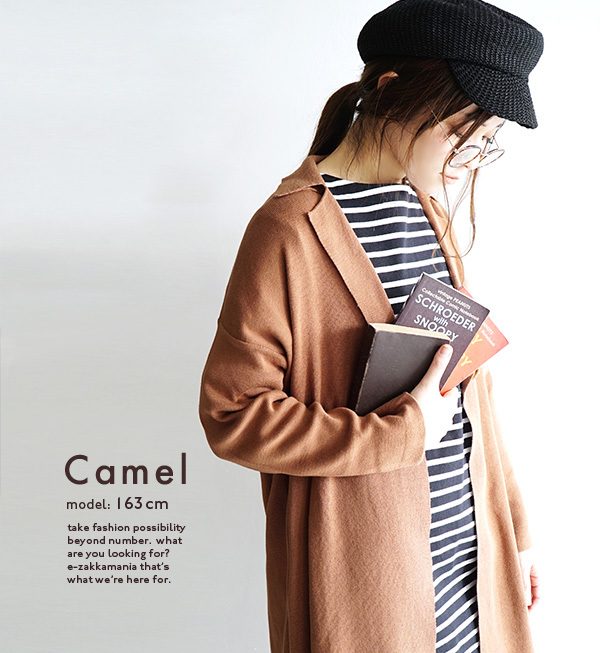 As it seems to be all right from thin knit, and this is ◎ ゆるっとしつつも, a stone and the silhouette which fell below, it is dressy casually and seems to be easy to put it together. 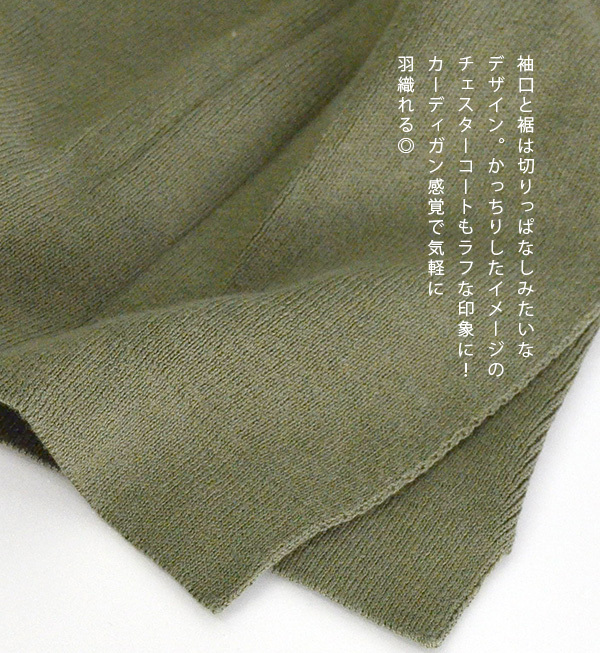 As for feeling of cloth, the feel is GOOD softly, too! It was a feeling of size to be able to wear just right. I wore it from thin tops. The length was just knee-length, and the length of a kimono sleeve was a place of the wrist. As I am able to afford as a feeling of overall size, I can wear it lightly. As it was the ♪ Chester type that seemed to be able to wear even a slightly thick thing as I relaxed, a style was well wonderful while doing it slowly as I was seen. It is an all-around light outer in accord with anything!